Perlis, also known by its honorific title Perlis Indera Kayangan (Jawi: ڤرليس ايندرا كايڠن‎), is the smallest state in Malaysia. It lies at the northern part of the west coast of Peninsular Malaysia and has the Satun and Songkhla Provinces of Thailand on its northern border. It is bordered by the state of Kedah to the south. It was called Palit (Thai: ปะลิส) by the Siamese when it was under their influence. Perlis had a population of 227,025 as of 2010. The capital of Perlis is Kangar, and the Royal capital is Arau. Another important town is Padang Besar, at the Malaysia–Thailand border. 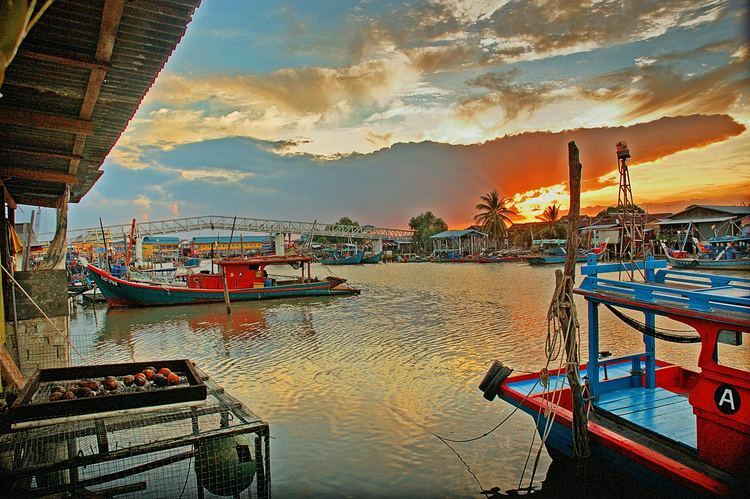 The main port and ferry terminal is at the small village of Kuala Perlis, linking mostly to Langkawi Island. Perlis has a famous snake farm and research centre at Sungai Batu Pahat. 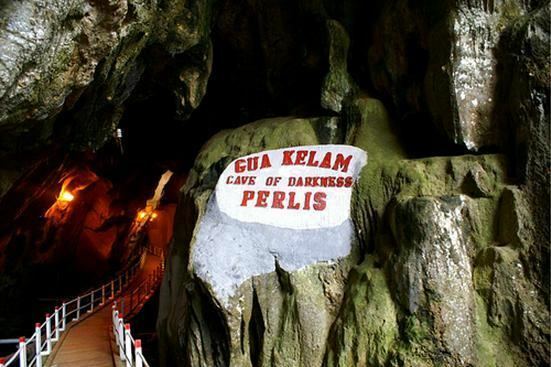 Among the main tourist attractions are Perlis State Park and Gua Kelam. 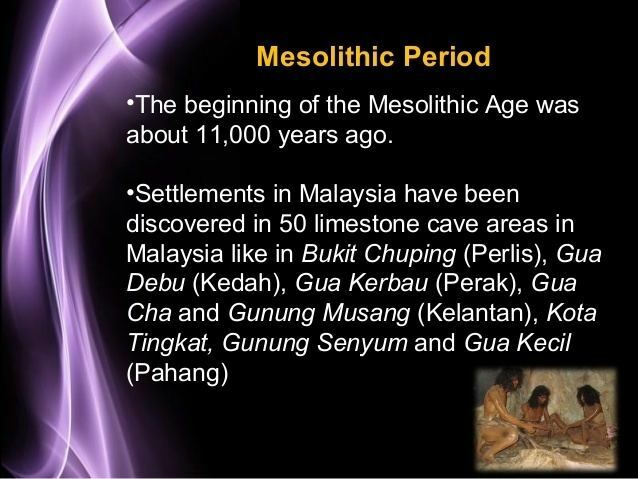 Perlis was originally part of Kedah, although it occasionally came under rule by Siam or Aceh. After the Siamese conquered Kedah in 1821, the British felt their interests in Perak to be threatened. This resulted in the 1826 Burney and Low Treaties formalising relations between the two Malay states and Siam, their nominal overlord. In the Burney Treaty, the exiled Kedah sultan Ahmad Tajuddin was not restored to his throne. Sultan Ahmad and his armed supporters then fought unsuccessfully for his restoration over twelve years (1830–1842). In 1842, the Sultan finally agreed to accept Siamese terms, and was restored to his throne of Kedah. 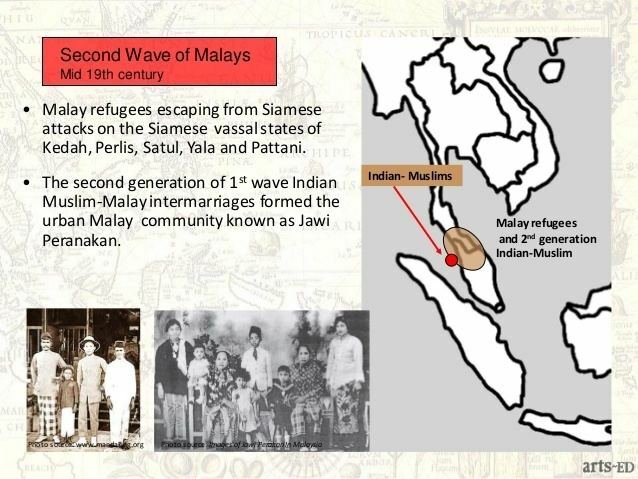 However, Siam separated Perlis into a separate principality directly vassal to Bangkok. The Siamese made Raja Long Krok as the Governor of Siam in Perlis while Syed (or Sayyid) Hussain Jamalullail as deputy governor. Finally, on 20 May 1843, the Siamese made Sayyid Hussain Jamalulail, the paternal grandson of a Hadhrami Arab Sayyid immigrant and maternal grandson of the Sultan of Kedah, became the first Raja of Perlis. This made Perlis as a sovereign state. His descendants still rule Perlis, but as rajas, instead of as sultans. The Coat of Arms of Perlis consists of a sturdy green wreath of padi, indicating the wealth of the kingdom and the chief economic activity of the people. The shield in the centre represents the pride of the people. Inside the shield is a ring of golden rice surrounding the name "Perlis" written in the Jawi script. As of 2010 the population of Perlis is 87.9% Muslim, 10.0% Buddhist, 0.8% Hindu, 0.6% Christian, 0.2% Taoist or Chinese religion followers, 0.3% followers of other religions, and 0.2% non-religious. Majority of Perlis' population speaks Perlis Malay which is a sub-dialect of Kedah Malay but also has its own unique features conpared to those of neighbouring Kedah. Besides that there is also Varieties of Chinese and Tamil as well as small numbers of Southern Thai speakers, mostly ethnic Malaysian Siamese. However, large numbers of Perlisians regardless of ethnic origin mainly uses Perlis Malay as a lingua franca. Legislative power in the state is exercised by the Perlis State Legislative Assembly, a unicameral chamber in which all 15 seats are elected from single-member constituencies. The United Malays National Organisation (UMNO) is the dominant political force in the state, having held government continuously since Malayan independence. The Barisan Nasional coalition, which UMNO leads, presently holds 13 of the assembly's 15 seats. Raja appoints Menteri Besar (Chief Minister) and an Executive Council (akin to a Cabinet). Generally the chief minister is a member of the legislative assembly who can command a majority on the assembly's floor. The Raja's appointment powers were at the centre of a brief constitutional crisis in the state after the 2008 general election. The Raja sought to appoint a Barisan Nasional assemblyman, Md Isa Sabu, as chief Minister despite Prime Minister Abdullah Badawi, who led the national coalition, nominating the incumbent Shahidan Kassim to continue in office. The Raja prevailed, and swore in Md Isa, who proceeded to serve a full term as chief minister. The state elects three members of the federal House of Representatives, for the constituencies of Arau, Kangar and Padang Besar. All three seats are currently held by UMNO. The state also has two federal senators; like all other states, the senators are not directly elected but appointed by a vote of the state legislative assembly.